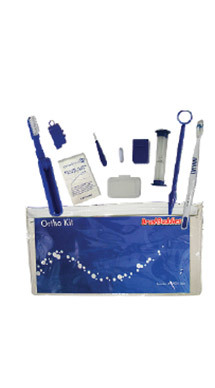 Orthodontic kits have all the tools you need to keep a smile in braces healthy and looking great! 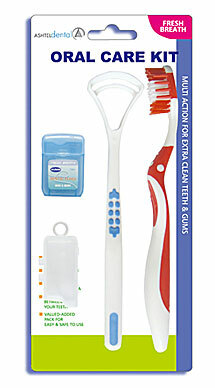 Kits include V-Trim Toothbrush, V-Trim travel toothbrush, toothbrush cap, two minute timer, dental floss, wax with case, interdental brush, dental mirror with tongue scraper, ten floss threaders, prepackaged in a zippered travel pouch. 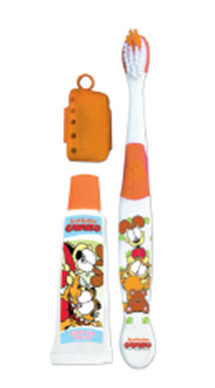 The Garfield brushing kit contains a kids toothbrush, bubble gum toothpaste, and a brush cap featuring Garfield, America’s favorite lasagna-loving cat and his canine frenemy Odie! 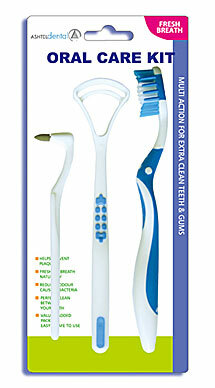 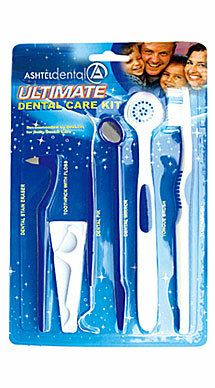 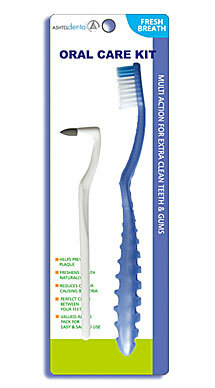 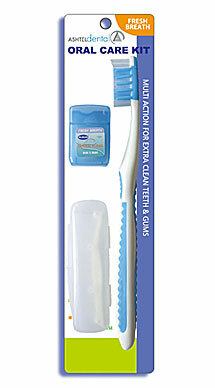 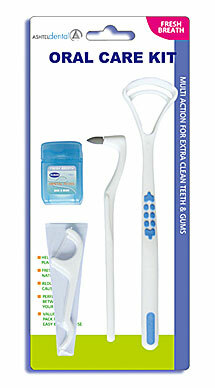 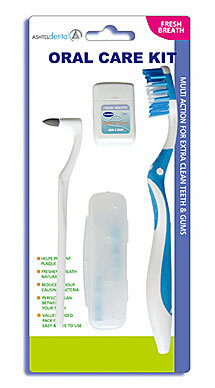 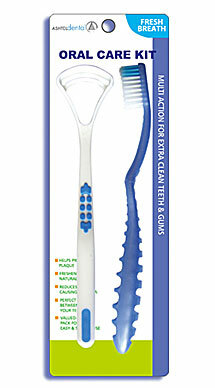 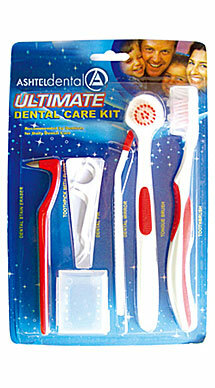 On the go and need to bring a toothbrush with you? 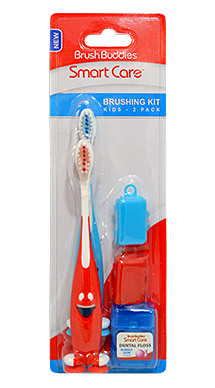 Then this 2 pack brushing kit is perfect for you and one other companion with 2 toothbrushes, 2 toothbrush caps, and mint dental floss.. 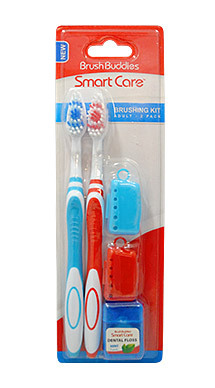 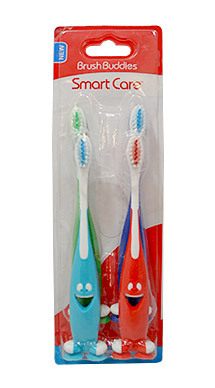 This convenient 2 pack brushing kit features with 2 kids toothbrushes, 2 kids toothbrush caps, and bubble gum flavored dental floss.